Eugh- don’t fancy them much! 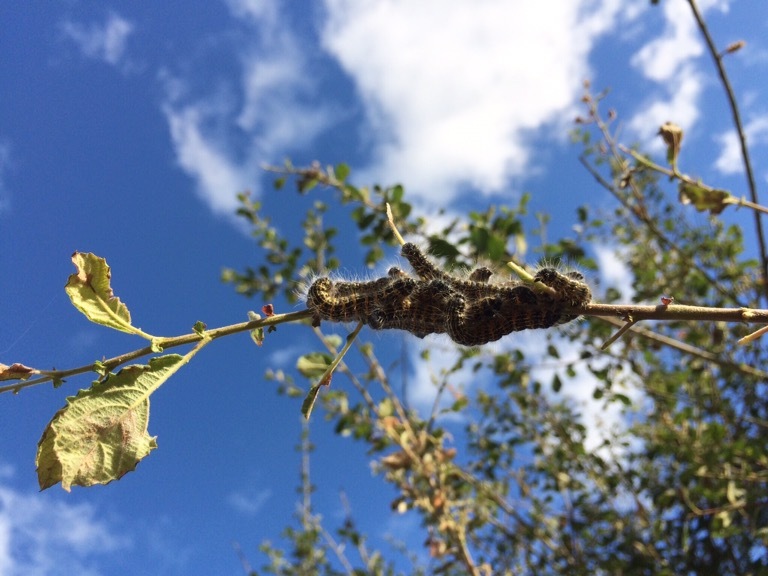 Probably Chaotic neutral as they munch on many deciduous trees… Yours just found your Salix. If you have birds in your garden they will probably see them as dinner. Thanks for getting the nerd reference! I think they are a little big for Robins. Blackbirds and the like would be more the right predator! That does look like them, and I have seen those moths (I think they look a bit like a big bird-poo). They are fairly common around here. I can’t see why they wouldn’t be over there too. Not sure (hope you can keep track of ’em and get photos of the adults, but it sure looks like a plague of the critters. Willow are tough plants, however, so entirely possible, despite this infestation and your wishes, that it’ll regenerate. Oh, I’d like the willow to croak anyway! The willow will lose all of its leaves eventually anyhow – saves me having to clean some of them up! Bag-worms! Yuck. If possible, cut off the branches and destroy them. No, there aren’t any bags or tents in the tree! Kill them! They are terrible. They will kill anything they touch! I was going to ask about the bags, but you already said “nope”. As a kid a neighbor had something that ate their willow and made it look dreadful – but it never died. 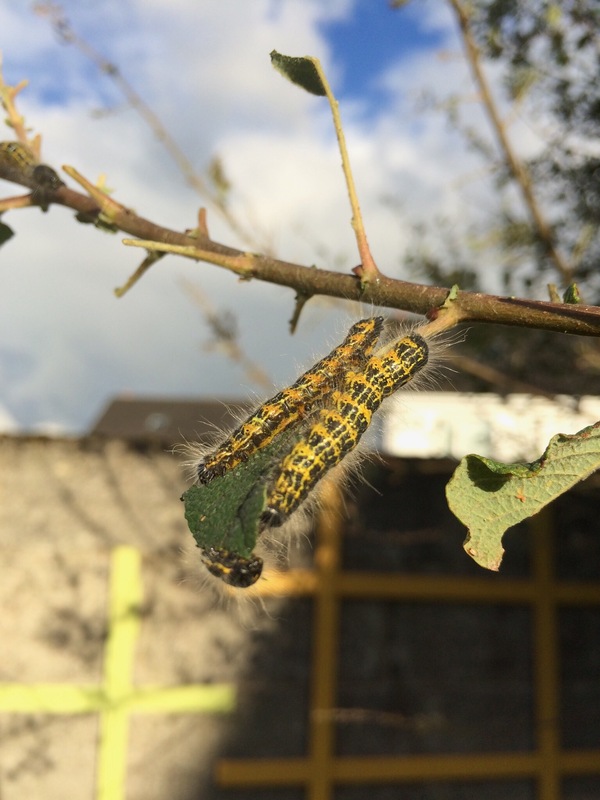 Each year they seemed to appear and chomp away until he finally cut it down.